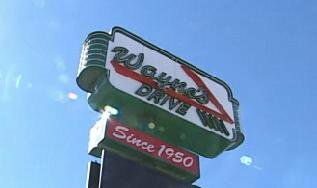 For three generations, people have been enjoying Wayne’s Drive Inn steak fingers, sissy burgers, cherry Dr. Peppers and foot-long hot dogs. 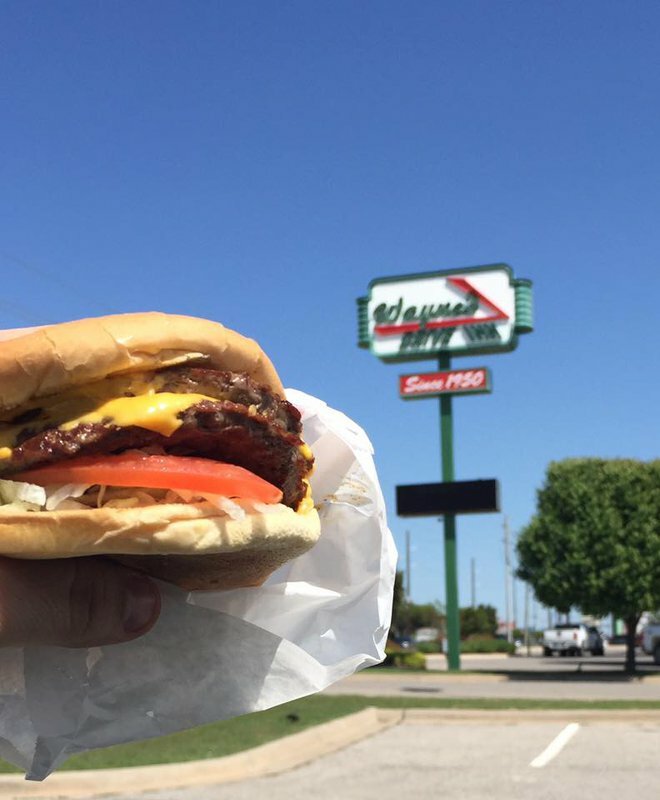 For anybody who grew up in or has lived in Lawton, Wayne's is universally known for being "on the way home." 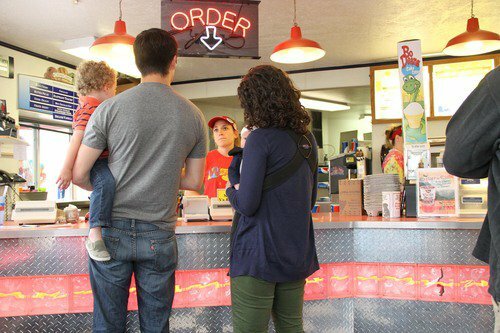 Yet, even the restaurant’s T-shirts and hats have achieved a degree of worldwide fame, thanks to loyal customers from nearby Fort Sill. 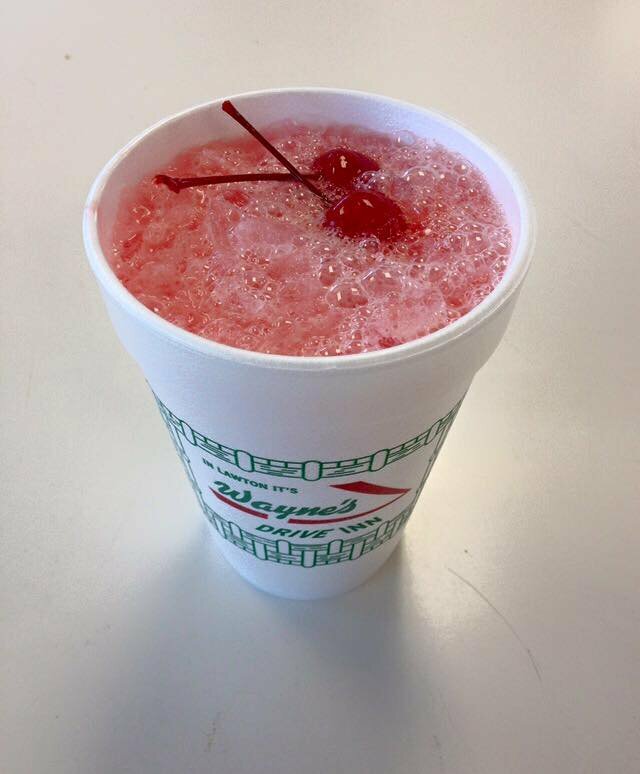 Come on in to this classic Lawton staple to witness the consistently outstanding service and savory eats for yourself.